Review! 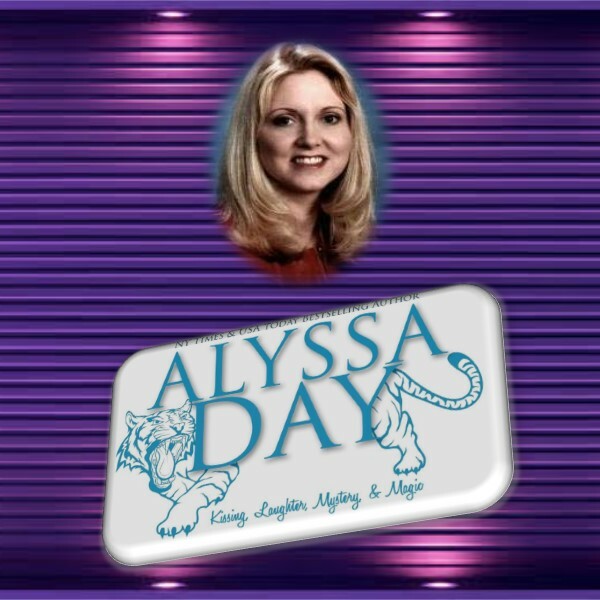 Atlantis Awakening (Warriors of Poseidon #2) Alyssa Day! Welcome back, readers! 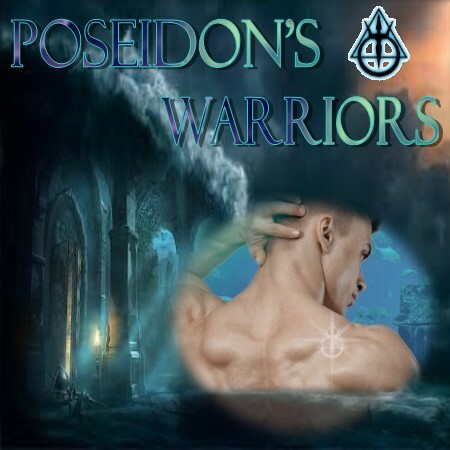 I am really starting off this week with a bang as I return to Atlantis to visit with the Warriors of Poseidon! Dark Forces Beware: Atlantis is Awakening! 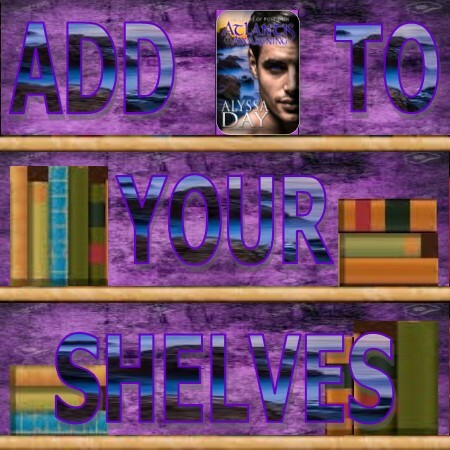 Enjoy and don't forget to add Atlantis Awakening to your shelves! Ven's mind is filled with duty. He must serve as Atlantean liaison to the humans in a war waged against the vampires. A sword is his weapon - not diplomacy. But on a mission to recover the Nereid's heart - a ruby of immense power - it will take every ounce of strength he possesses to resist the sexual allure of the beautiful witch chosen to work with him. Erin's heart is filled with vengeance. She lives only for the chance at revenge against those who murdered her family. Now she must partner with a legendary Atlantean warrior whose dark desire threatens to crash through the barriers built around her emotions - and her heart. Caught in the trap of shifting alliances, how long can Ven and Erin resist their awakening passion? Ven is an Atlantean warrior who is serving as liaison to the humans in a war waged against the vampires and he’s on a mission to recover the Nereid’s heart and discovers that it will take every ounce of his strength to resist the sexual allure of the beautiful witch chosen to work with him. Filled with vengeance, Erin lives only for the chance as revenge against those who murdered her family, but now she is partnered with a legendary Atlantean whose dark desires threatens to crash through the barriers built around her emotions. Readers can’t help but be stunned by sizzling chemistry and electrifying excitement of this romance as Erin and Ven struggle to resist the magnetic attraction all while struggling to stay alive against a whole lot of enemies including a majorly vicious vampire that wants Erin for himself. 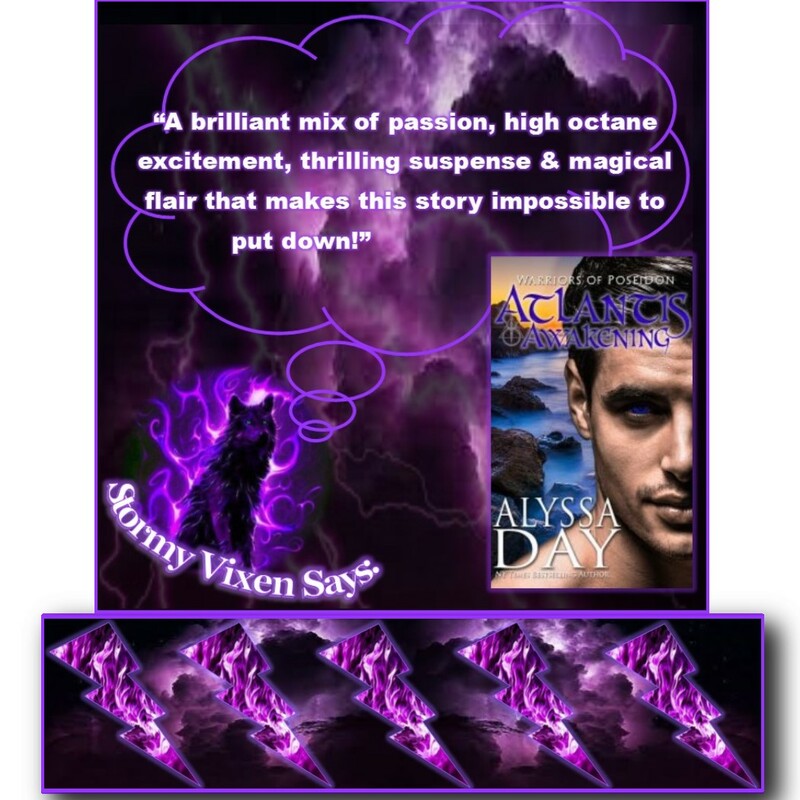 The romance is a powerful and intense and full of emotion and the readers can’t help but be drawn to this couple and their story which is a brilliant mix of passion, excitement, action and suspense. 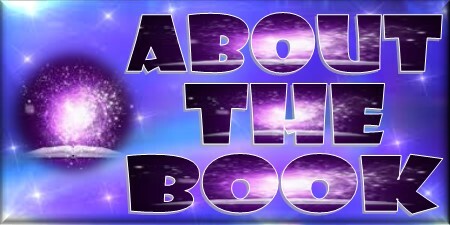 The fast pace ensures that readers never have a chance to look away from the pages as the vampires wage a continuous siege on the alliance in order to capture Erin and Ven (the evil goddess as set her vile target on him). 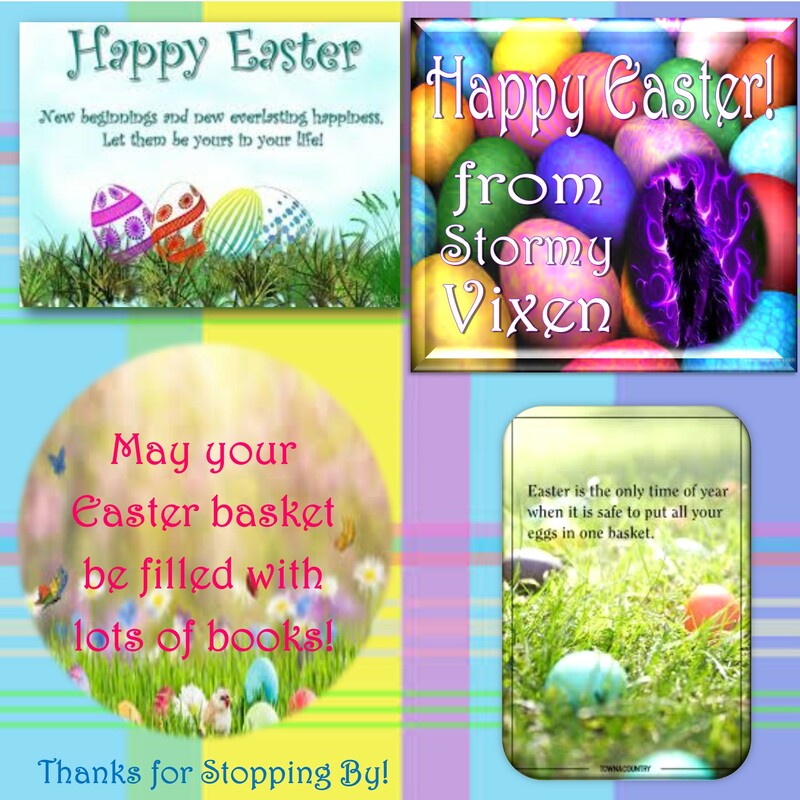 The action, excitement and suspense of this story is further enhanced by some powerful magic that adds flair to the story as it just might save Queen to be Riley and her unborn child. With all of the high octane excitement and surprising twists in the story, readers can’t possible find a moment to put down this book.